Jahmoko just added to this bill!!!! 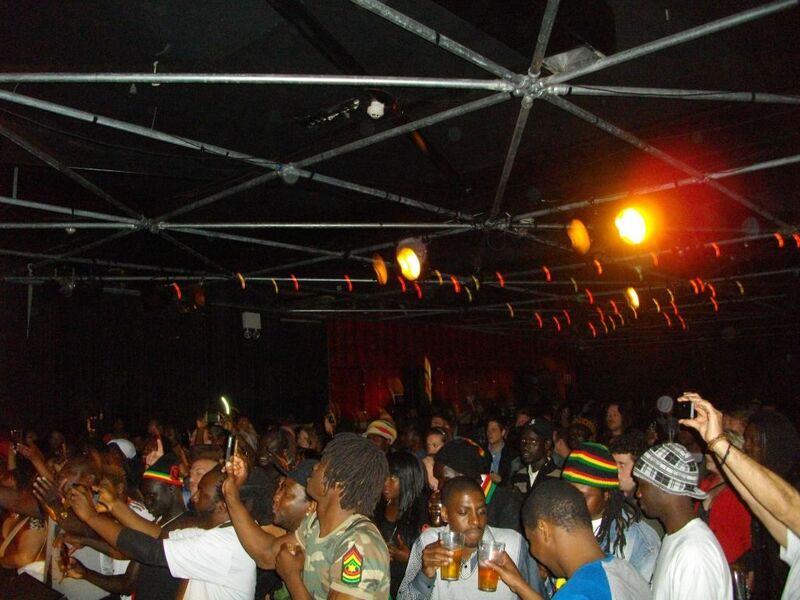 come down to HIGHER FYAH - THE REGGAE CLUB!!! ***Every Friday night**** FREE! 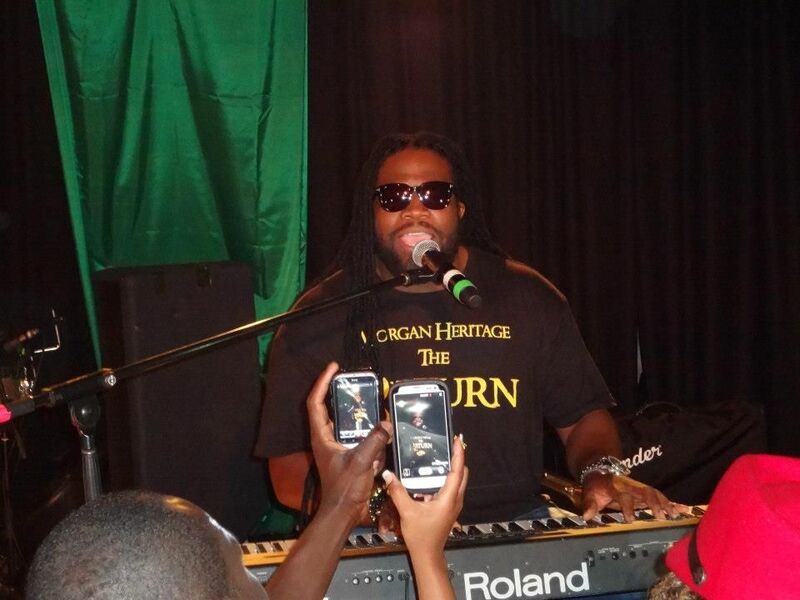 this Friday for your chance to win a double pass to REGGAE RISING 2012! 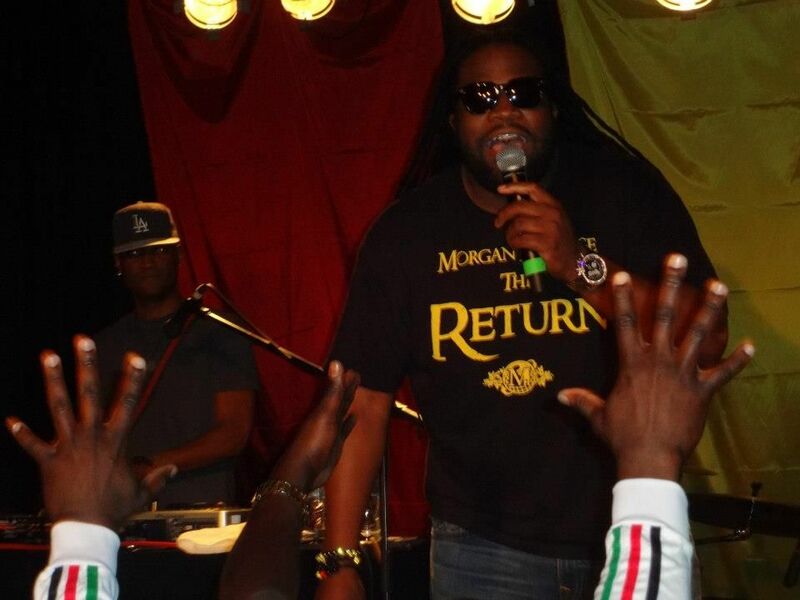 featuring Gramps Morgan from Morgan Heritage! Get there before 9pm to be in the draw to win!!!!! Get your tickets online now! Buy tickets to Reggae Rising featuring Gramps Morgan! 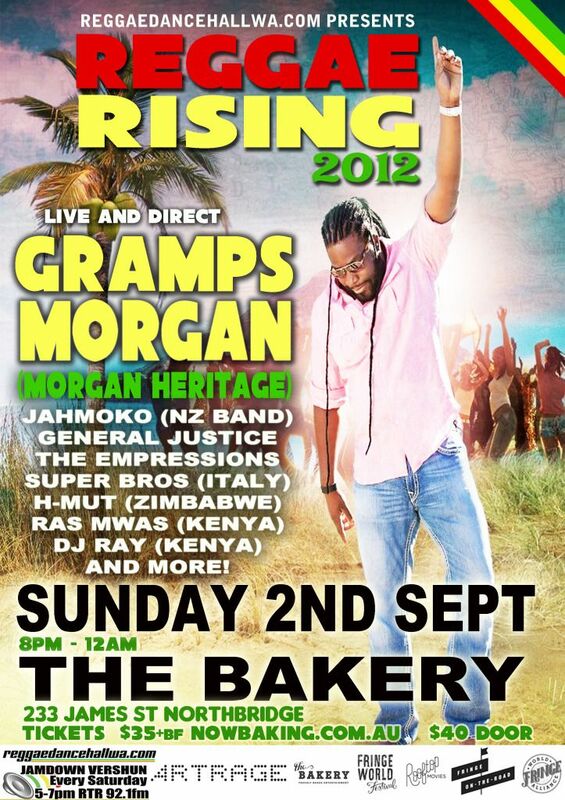 bless up all Perth reggae massive who supported and made this such a special night!Gramps was ON FIRE! What an amazing voice!